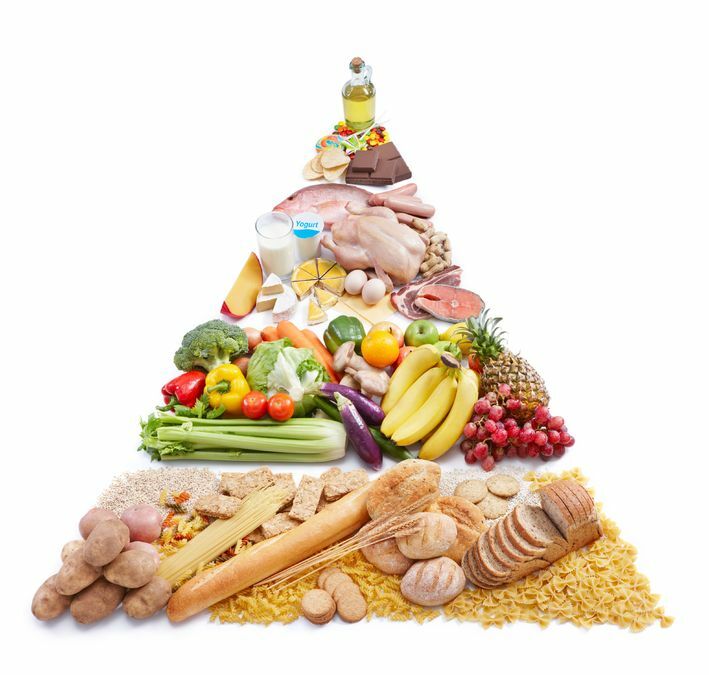 While a scientific consensus has yet to be reached with respect to foods exact role in treating ADHD, one would be hard pressed to find a doctor who doesn’t agree that diet is important for sufferers. As WebMD’s ADHD expert Richard Sogn, MD, makes the point that whatever is good for the brain is likely to be good for ADHD. We at MindMed couldn’t agree more, so we decided to try to put together a small list of the foods that give you the most bang for your buck when it comes to feeding your brain. Each of the following foods and ingredients not only taste great, but they are easy to cook with and directly incorporate into your kitchen’s standard repertoire. Bison, the true name for the North American Buffalo is a great substitute for beef and other red meats in your diet. 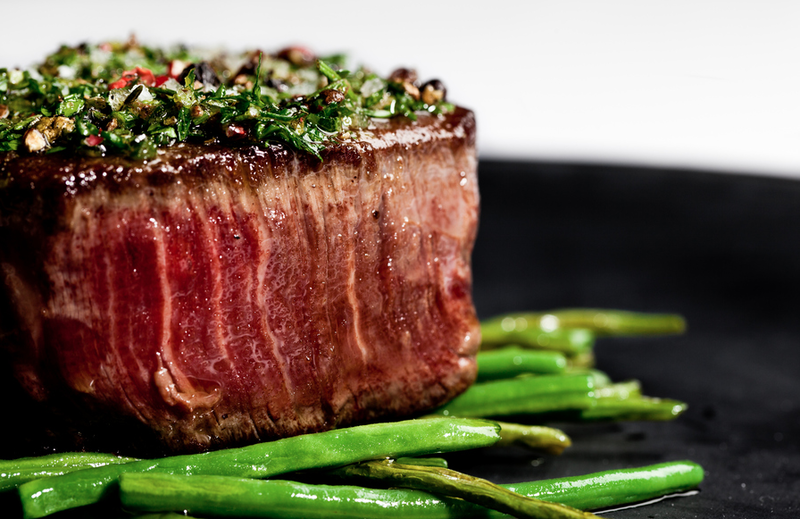 As opposed to the majority of beef cattle, bison are by and large raised without the use of steroids, growth hormones, or drug residues; a great bonus to an amazing taste since it has been shown that food additives can actually enhance ADHD symptoms. What’s more is that bison is extremely low in fat, in fact is has one third the fat content of beef along side high levels of both zinc and iron. More and more grocers are beginning to carry bison due to its growing popularity and it can also be found at most farmers markets. Because of it’s low fat content, it cooks very fast and is best served slower cooked at a medium-rare 145°F (62°C) or rare 135°F (57°C). While not all sufferers of ADHD exhibit signs of hyperactivity, many do, so anything that can help to overcome its effects should not be overlooked. 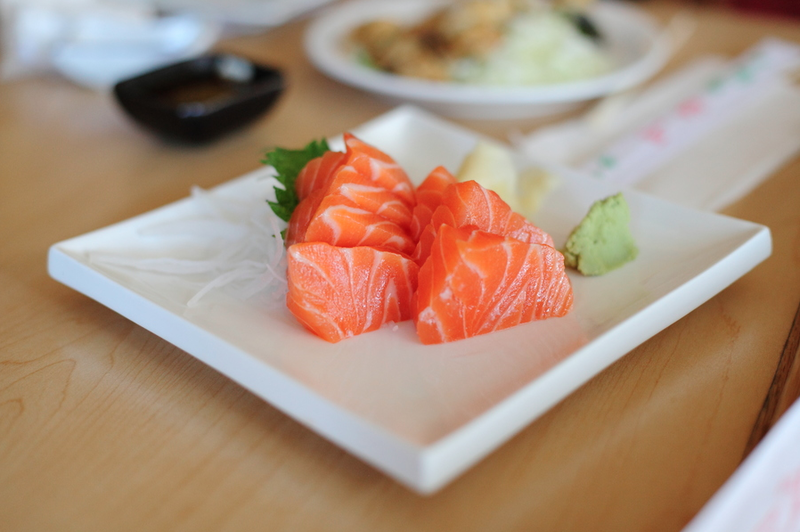 Salmon is packed full of nutrients that can do exactly that. While it has great protein content, the real heroes are the Omega-3 fatty acids and tryptophan. The omega-3 fatty acids, among many other things are a main element of the central nervous system, including the brain; as such, it helps to regulate brain function and mood. The brain uses tryptophan (an essential amino acid) in the production of serotonin as you may know aids us in feeling alert. You can cook salmon almost anyway you can think of: barbequing, baking, poaching or just plain old frying. Don’t be afraid to make too much either! You can use the leftovers to make a delicious and healthy salmon salad. Try using avocados instead of mayonnaise for an extra health kick. 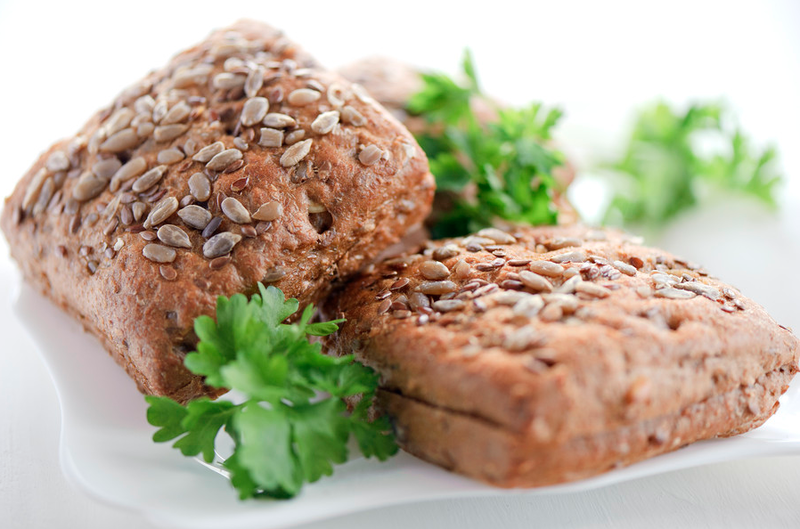 A true superfood if you ever saw one, these little carbohydrates are as complex as they come. The Inca’s even touted them as their gold due to the fact that they increased their warriors stamina. It’s extremely high protein content (it contains all nine essential amino acids) which means it will help you stay fuller longer, and with it concentration levels. Add to that manganese (antioxidant), iron, riboflavin (vitamin B2), as well as almost twice the amount of fiber as most other grains and you’re left with a dietary staple good for the whole family. Flaxseed and flaxseed oil are derived from the seeds of the Linum usitatissimum plant, which also is known as flax or linseed. According to Dr Kalpana Joshi, clinical studies have supported the role of dietary imbalances in essential fatty acids that might contribute to ADHD development and progression. Dr. Joshi found that supplementation with flax oil increased the overall essential dietary fatty acid levels in children. Additionally, flax oil supplementation also significantly decreased ADHD behavioral problems in the children. 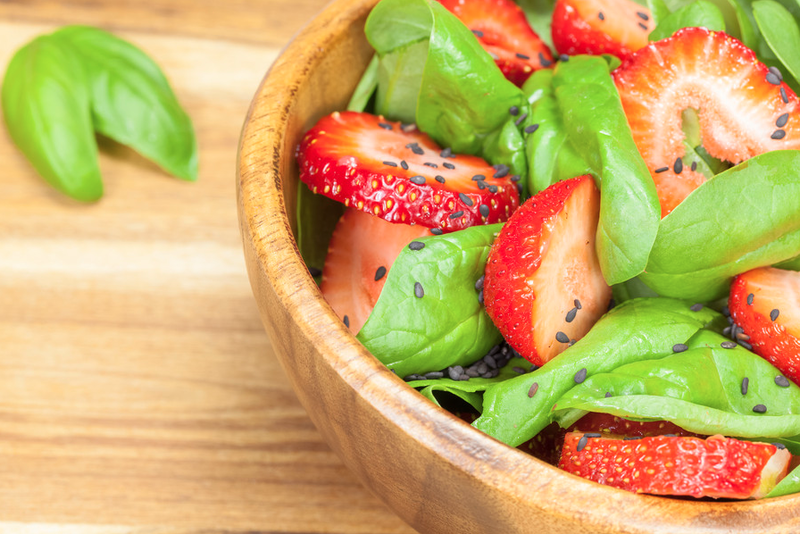 Despite what Popeye might have you believe, Spinach is more for brains than bronze. Chalked full of more vitamins and minerals than can be named here, if we had to pick only one green vegetable, this would be the one. Its B vitamin content helps to optimize brain function and the vitamin E found in these leafy greens are great at blocking free radicals and aids in brain circulation. It’s great in salads raw and fresh, but you can also drop it in boiling water for just a few seconds to have a nice side for any meal. I conceive this website has very fantastic written written content posts. Wow, awesome blog layout! How long have you been blogging for? you made blogging look easy. The overall look of your website is wonderful, let alone the content!. Thanks For Your article about 5 Superfoods for ADHD | MindMed . Wow, awesome blog layout! How long have you been blogging for? you made blogging look easy. The overall look of your web site is excellent, let alone the content!. 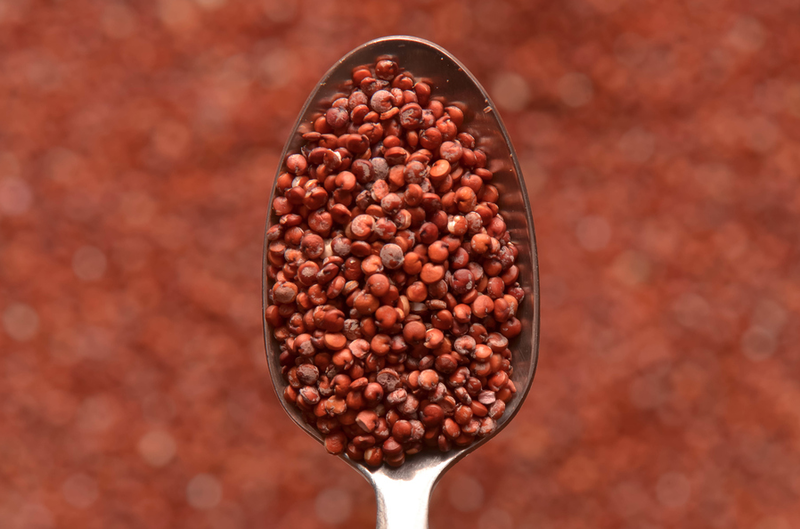 Thanks For Your article about 5 Superfoods for ADHD | MindMed .